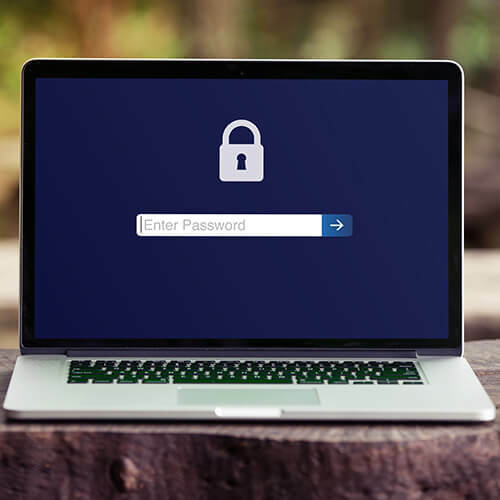 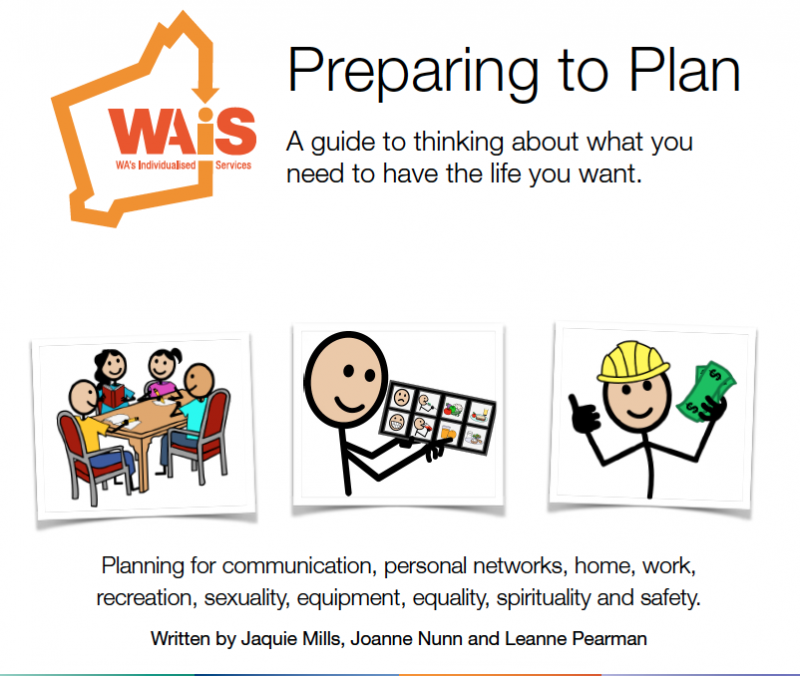 WAiS has co-designed and developed a range of resources, as well as two new Online learning resource programmes around Planning and Self Management, which will be available in coming weeks! These resources are for people who live in Western Australia who have decided to privately hire their own support persons for the purpose of providing them with supports and services. 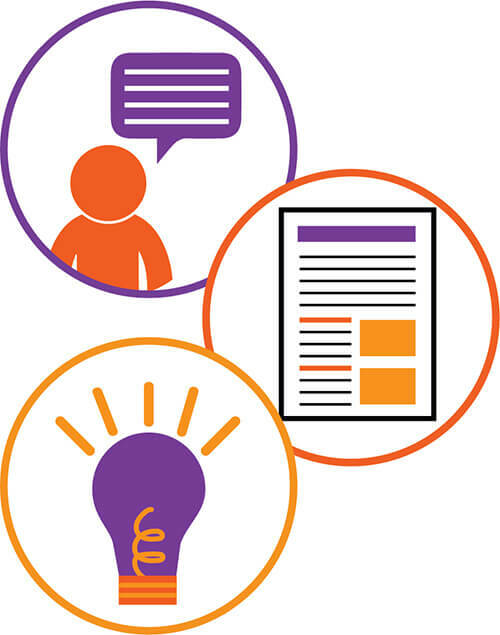 A range of resources have been designed and developed to support people and families to think about some things that may be helpful when planning. 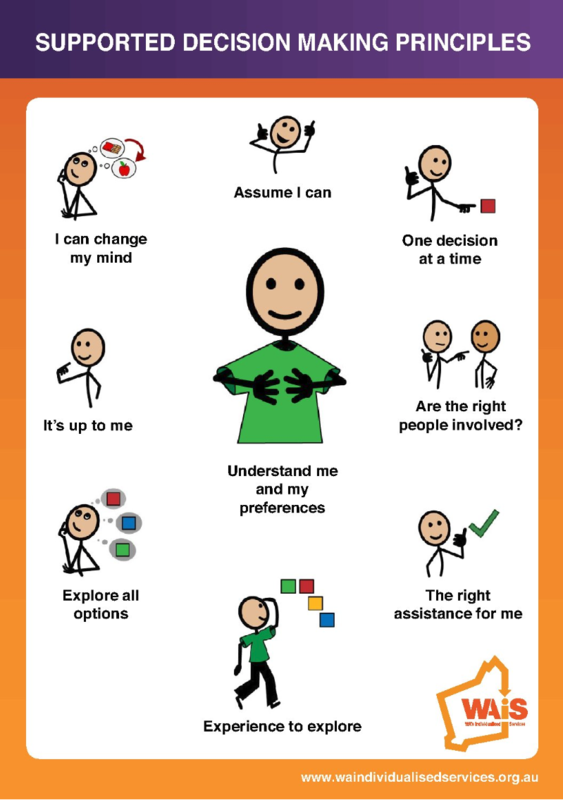 Supported decision making is a term used to refer to a range of practices whereby people with disabilities are assisted to make or implement their own decisions. 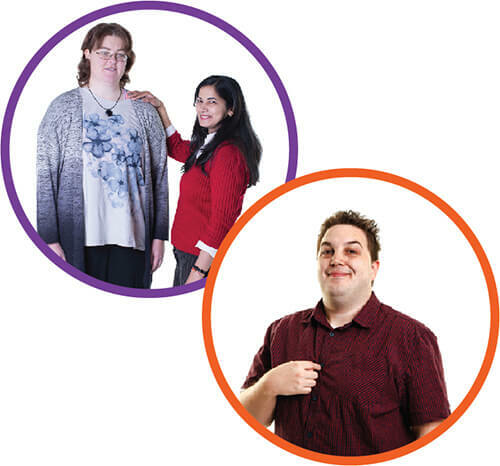 Through a WA Department of Communities, Disability Services Grant, we developed a range of resources to support providers with Individualised Services. 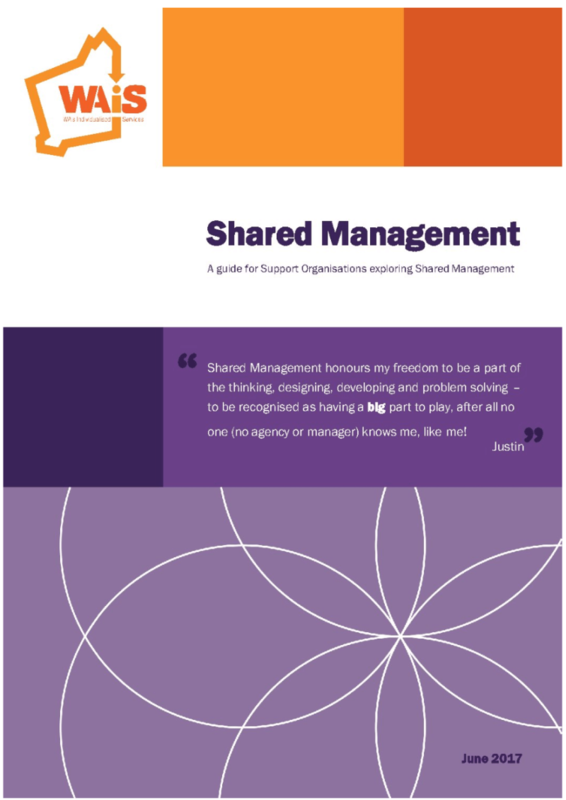 The Shared Management Guide Project, aimed to increase individuals, families and the sectors capacity to successfully offer and utilise self and shared management. 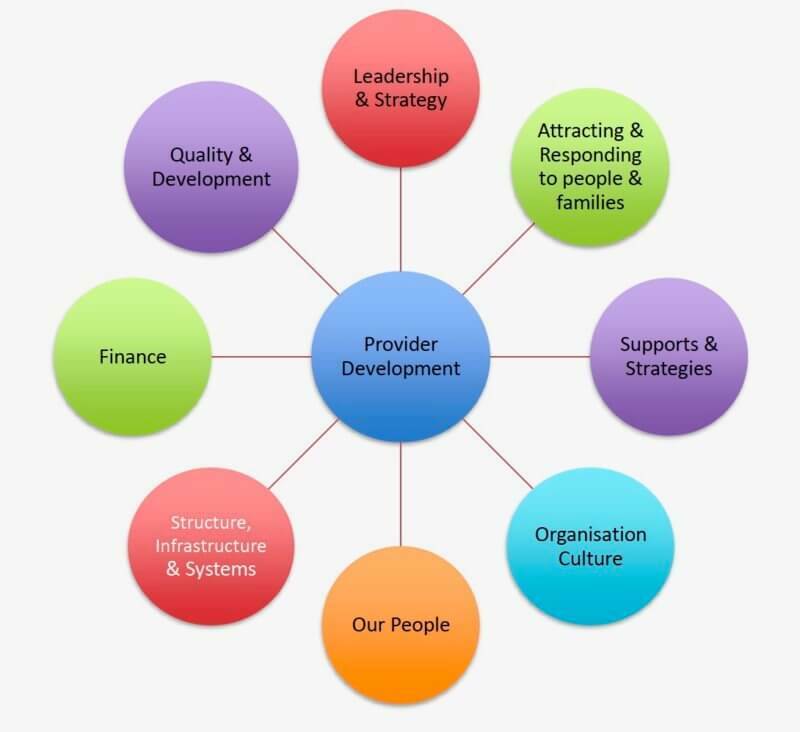 Key outcomes of the project include the launch of the Shared Management Resource; ‘A guide for Support Organisations exploring Shared Management’. 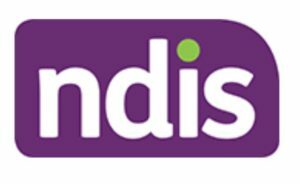 This resource continues to evolve as relevant legal or regulatory considerations change in regard to delivering Individualised Services. 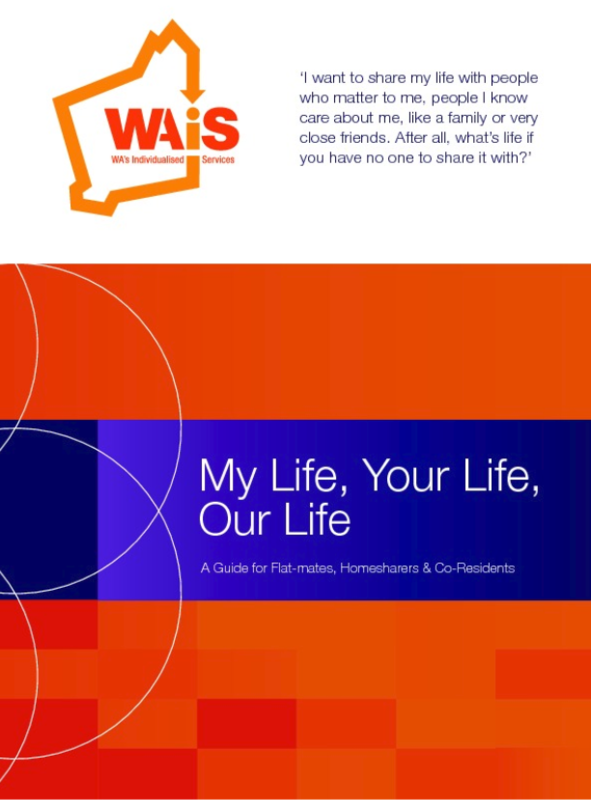 The WAiS Shared Management Guide is now available for download below. 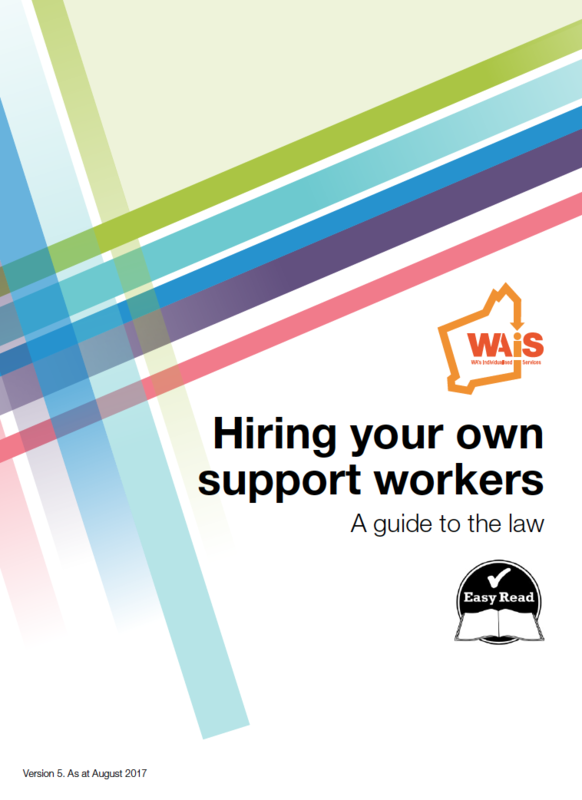 What supports and services can WAiS offer you? 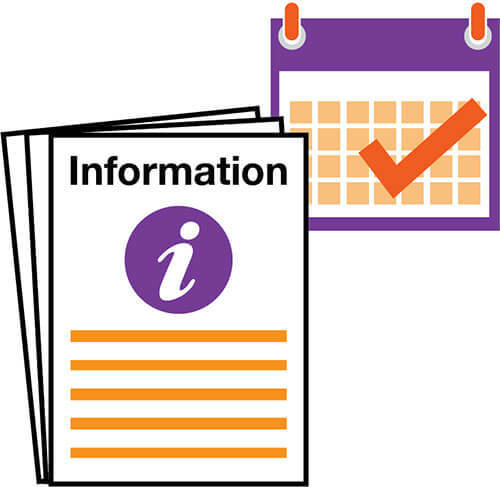 stories and news from our local community. 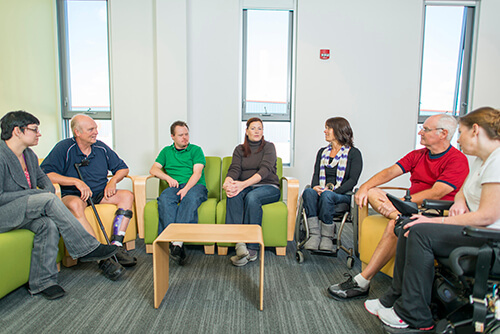 supporting people to live their lives the way they want. 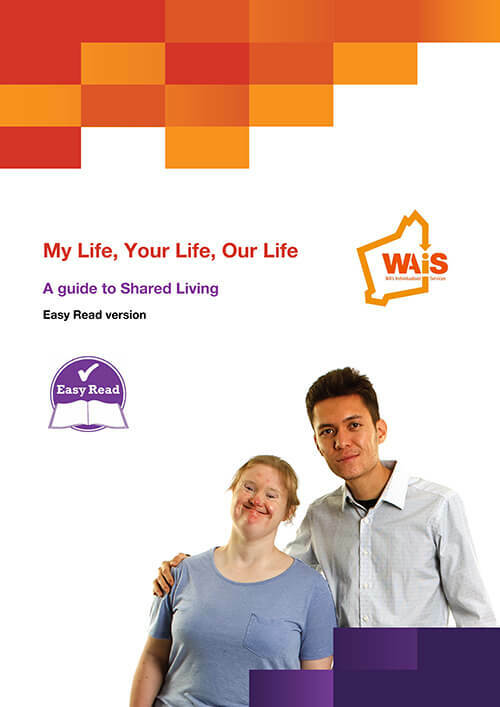 These resources are in Easy Read. 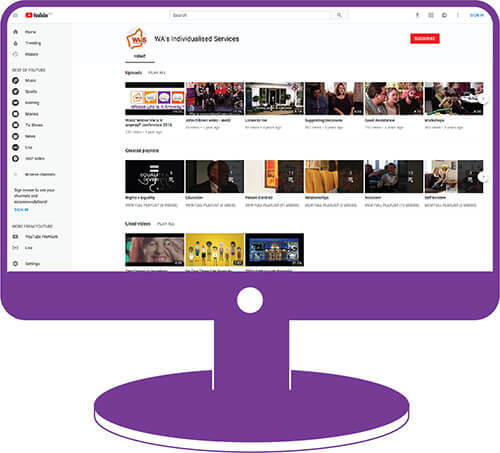 You can turn off the Easy Read mode to see our full list of resources.